The 2019 Jaguar I-PACE is the next generation of battery electric vehicle design. 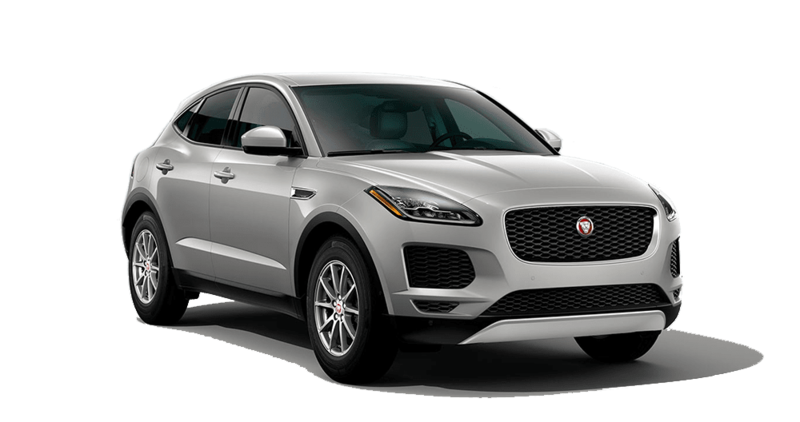 Jaguar Colorado Springs not only has the amazing I-Pace, but we are Jaguar I-Pace experts! The all-new I-Pace is a perfect addition to the Jaguar portfolio. It is radical, dramatic, and future-facing. The product of authentic Jaguar DNA matched with beautiful, premium details and British craftsmanship. 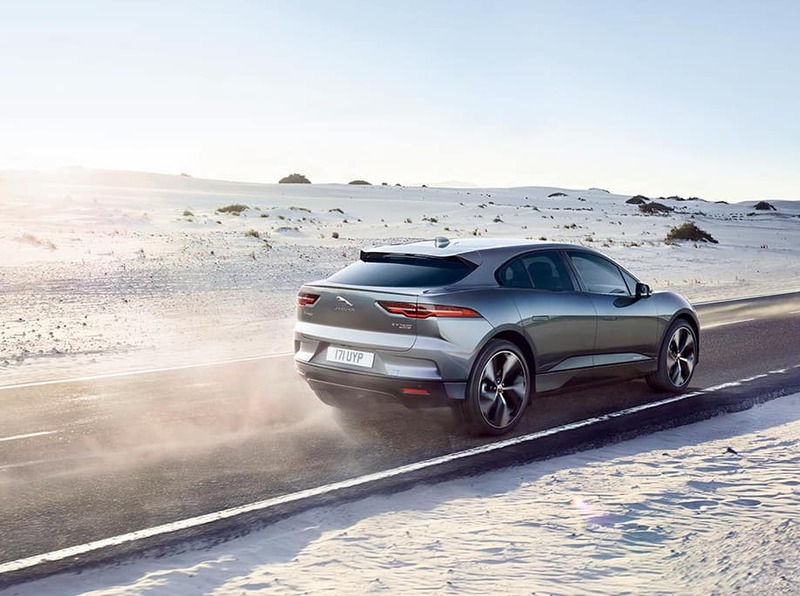 Building on the success of the Jaguar family of premium vehicles, it will open access to the Premium Battery Electric Vehicle (BEV) segment – one of the fastest growing segments in the automotive industry. 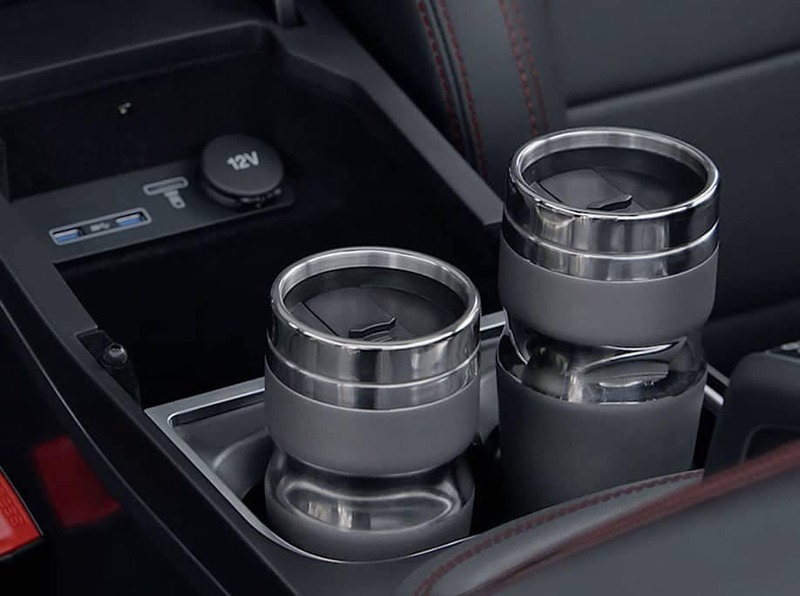 Radical design conceals an exquisite interior with SUV levels of practicality. A sophisticated, all-electric powertrain provides high performance with zero tailpipe emissions. Its cutting-edge technologies work seamlessly with the car and with you. Thrilling to look at and drive, easy to live with, and connected like never before – the New I-PACE is our smartest five-seater sports car. Test drive the incredible Jaguar I-Pace today at Jaguar Colorado Springs. Every Jaguar feels like no other car on the road. Moving to all-electric power doesn’t change this. It offers even more opportunities to shape the dynamic performance and dramatic design for which we’re renowned. The New Jaguar I-PACE is a pure battery electric vehicle (BEV) built from the ground up to embrace these new possibilities. 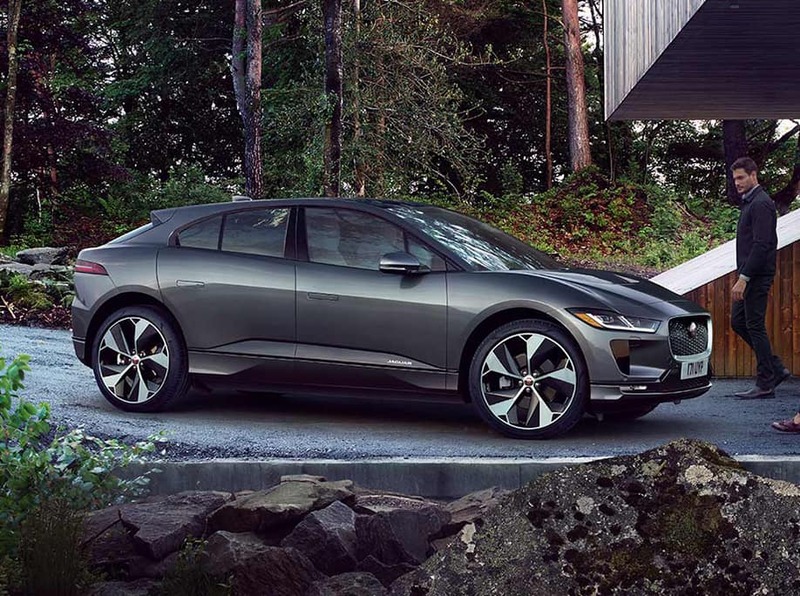 The 2019 Jaguar I-PACE is all electric with two efficient and compact Permanent Magnet Synchronous Electric Motors. Independently, each motor can deliver 197 horsepower and 256 lb-ft of torque – for a total output of 394HP and 512 lb-ft of torque, as well as high performance All Wheel Drive (AWD). The linear acceleration of the I-PACE is instantaneous with no lag and no gearshift interruptions. Its 394HP of peak power takes you from 0-60 mph in only 4.5 seconds For sports car agility, the 90kWh battery is positioned within the floor, between the axles, giving a low center of gravity and outstanding mass distribution. A single full charge provides a range of 234 miles – more than enough to cover the average weekly commute of 150 miles. The driving experience reflects its dynamic design. Using the proven Jaguar double wishbone suspension at the front and Integral Link suspe nsion at the rear, this is a true driver’s car. Engaging and rewarding handling is balanced with exceptional ride comfort and refinement. Staying safe on the road has never been easier, thanks to the many available safety features on the 2019 Jaguar I-PACE. Standard features include Emergency Braking, Cruise Control with Speed Limiter, Driver Condition Monitor, Lane Keep Assist, Traffic Sign Recognition, Adaptive Speed Limiter, and a Rear Camera. Also standard on the all-new Jaguar I-PACE is the Park Package, which includes Park Assist, 360 Degree Parking Aid, Rear Traffic Monitor, and Clear Exit Monitor. All of these systems combined provide you and your passengers the latest in vehicle safety technology to assist you in reaching your destination in the safest manner possible. Jaguar InControl Touch Pro: The standard 10″ and 5″ dual high-definition Touchscreens at the heart of the center console supports swipe and pinch gestures and delivers our richest ever audio-visual entertainment. To enhance the in-car experience, Touch Pro offers customizable home screens and fast response times as well as voice control. Multi-tasking is also made easy thanks to the Interactive Side Panel. On S, SE and HSE models, Touch Pro is further enhanced by Navigation Pro, Pro Services, and Wi-Fi Hotspot. 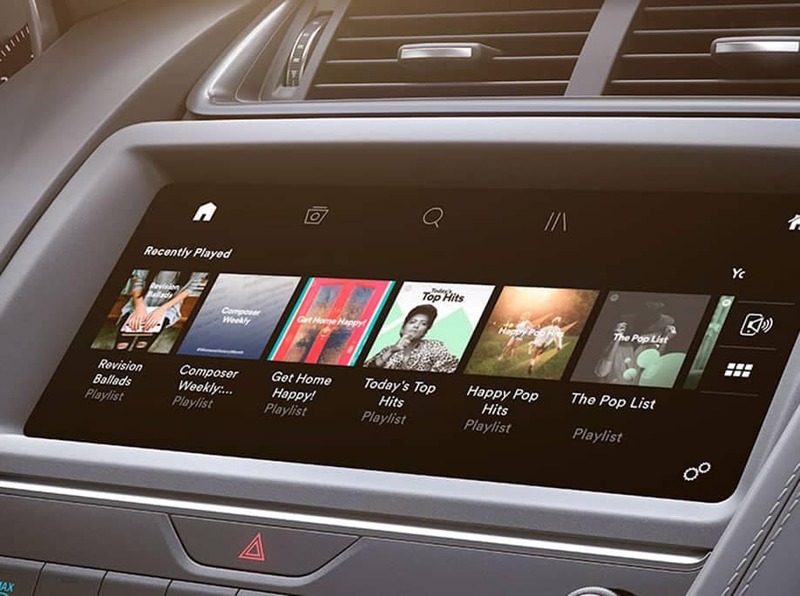 Meridian Audio Excellence: Jaguar audio partner Meridian’s technologies have helped ensure that the I-PACE is a superb space in which to experience sound. Digital Signal Processing delivers performance that would otherwise require significantly larger speakers, while Cabin Correction tailors the sound to the vehicle’s precise acoustics. Digital Dither Shaping preserves performance details to evoke the emotions of the original recording. Exclusive to Meridian, Trifield™ produces a consistent, concert-like experience for all occupants. I-PACE offers the 380 watts, 11 speaker Meridian Sound System as standard. The 825 watts, 15 speaker Meridian Surround Sound System is available as an option. The I-PACE reimagines the classic Jaguar balance of sports car focus and luxury craftsmanship for the digital age. Electric architecture defines the five-seater cabin’s character. The cab-forward design means the front seats are placed further forward. This creates more space between the front and rear seats, giving rear seat passengers added legroom and knee room. Driver and front passenger feel an immediate sense of engagement with the car thanks to form-fitting sports seats. Deepening the sense of driver focus, the instrument panel is low, with minimalist lines wrapped in soft leather. Throughout the spacious interior, beautiful, handcrafted touches reaffirm the cabin’s luxury atmosphere. Rich, solid finishers surround you and fine contrast twin-needle stitching adds tailored sophistication. 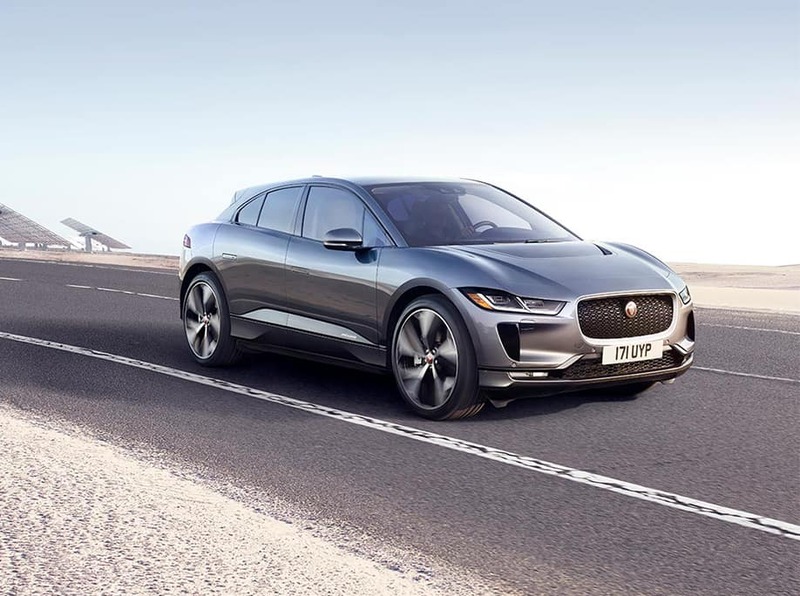 As an all-new, all-electric vehicle, the 2019 Jaguar I-PACE would have attracted attention with ease, but its thrilling performance, graceful, yet efficient design, and ground-breaking technologies have made it into one of the most talked-about vehicles in the country. It’s time to check out the Jaguar I-PACE for yourself, and you can do just that by visiting Jaguar Colorado Springs. We’re conveniently located near Downtown Colorado Springs, just south of where I-25 and Highway 24 intersect in Motor City, and you should always feel free to contact our sales team. All figures are EPA estimates. Actual mileage may vary. **Figures are based on EPA equivalents to internal combustion engine miles per gallon. Average MPGe is 76 *European Model Shown. While we strive to provide accurate information, certain changes in standard equipment, options, prices, availability or delays may occur that may not be reflected. Options shown or described are available at extra cost and may be offered only in combination with other options or subject to additional ordering requirements or limitations. Some vehicles are shown with optional equipment.